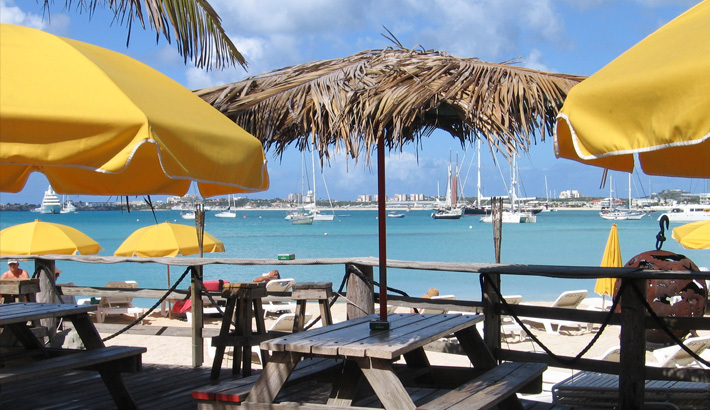 St Maarten - St Martin is any food lover's paradise - there's more than 300 restaurants here and each has something on their menu to satisfy your tastes. 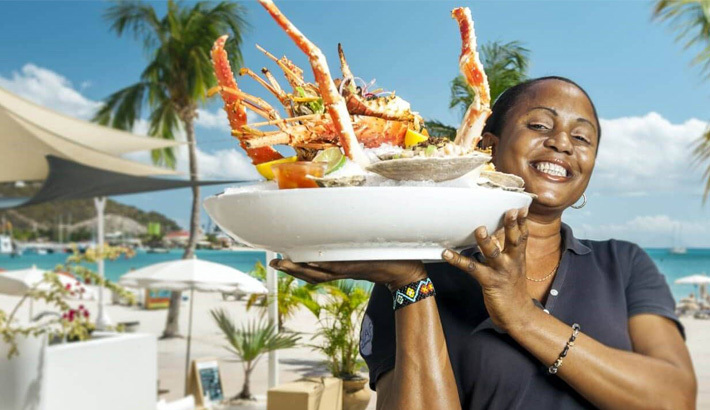 St Maarten is dubbed the Culinary Capital of the Caribbean and for good reason, with fantastic dining found throughout the island, from locally owned roadside grills and waterfront locales to award winning bistros boasting top amenities and service. 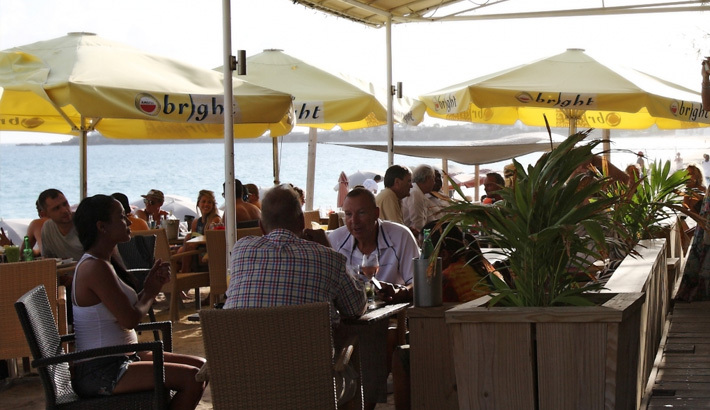 Every year visitors are met with a treat of new and exciting menus & dining options which is no surprise truly, given St Martin’s French heritage, locally grown produce & the many cultures that shape the island’s culinary scene. There are more restaurants here than there are days in a year. 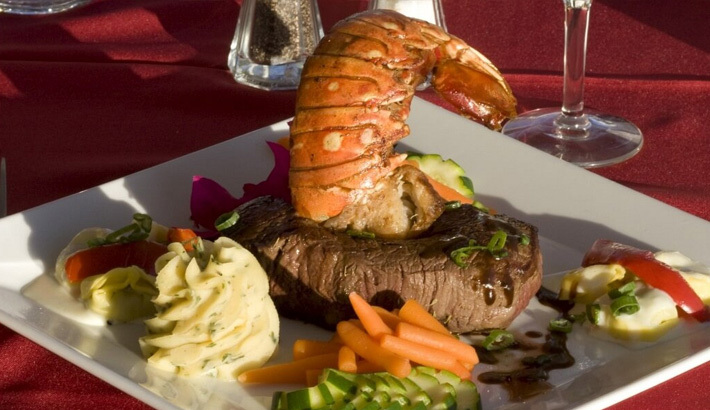 Dining in Philipsburg is becoming increasingly popular with a number of fantastic restaurants popping up, while on the French side, Marigot boasts a fine collection of excellent St Martin restaurants. 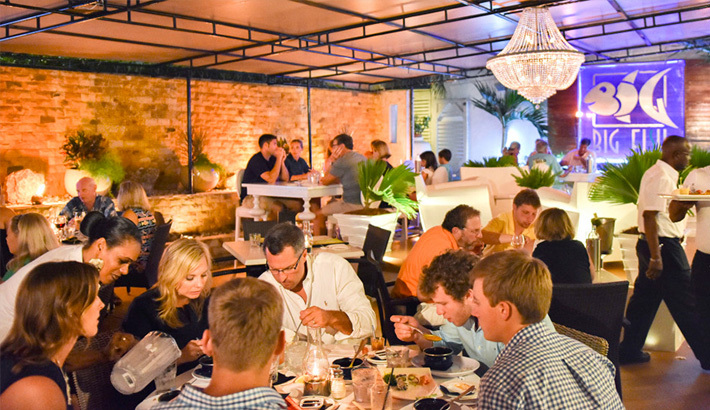 The true culinary gem is Grand Case, a former fishing village & now quaint town – home to many of the island’s finest, most awarded and innovative dining locales. 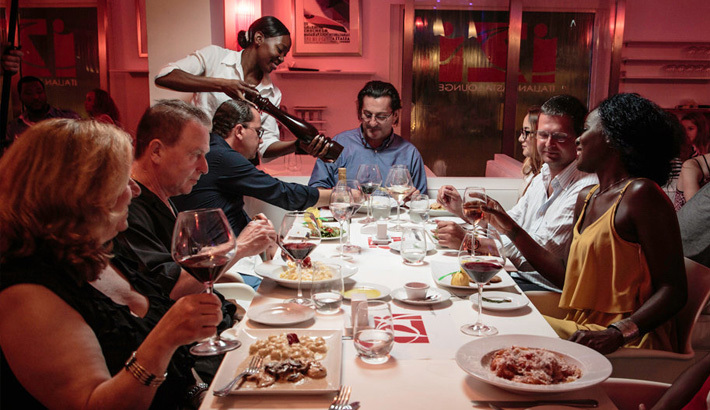 Your St Martin dining experience is sure to be a highlight of your St Maarten vacation. This unique French restaurant is located in the heart of Grand Case. Enjoy the ambiance and the personal service with the owner's Florence and Christophe. Choose from the 3-course fixed price menu or order a la carte some of their favorites such as escargot, French onion soup, foie gras, rack of lamb, mahi-mahi, lobster and much more. Daily specials are available too! Refined French cuisine with a magnificent view is the mix of senses experienced at Ocean 82 restaurant in the heart of Grand Case. Ocean 82 offers you a variety of seafood dishes served all year round including oysters and various fish as well as more traditional meals such as braised lamb shanks. Special gluten free and vegetarian menus are also available. The diverse staff from Basilico International ushers in a diverse clientele. Family, friends and business associates are able to savor a wide selection of authentic Italian pizzas, calzones, and light snacks prepared in a wood fired brick oven by Basilico's Italian pizzaiolo, while simultaneously being lured to a pool or football table, dart boards and entertained by 60" TV and projectors. 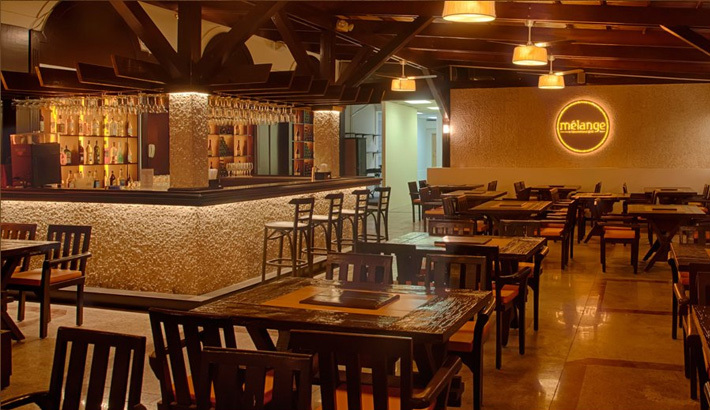 It's the perfect blend of authentic Italian food, mellow mood and entertainment. Awaken your senses and capture the essence of award winning Chef Dino Jagtiani, St Maarten’s first local graduate of the Culinary Institute of America. Temptation Restaurant offers the largest wine cellar on the Dutch side of the island, with over 200 labels to choose from, perfect to accompany your choice of dish – from the bold flavors of four-hour braised certified Angus beef short rib, to their legendary chocolate cobbler. Beirut is the newest hot spot in Simpson Bay and everyone is talking about it. They offer authentic Lebanese cuisine and a hookah bar and the food is prepared fresh from scratch, daily. They offer a large variety of appetizers and salads such as hummus, baba ghanouj, labna, falafel and kebbeh. 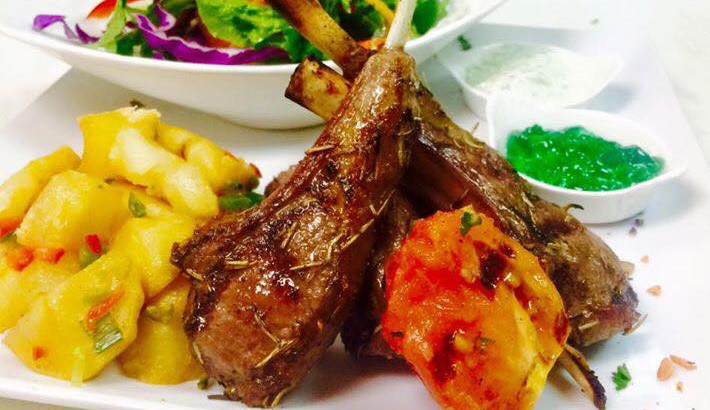 Daily specials such as the vegan plate, beef, chicken and lamb combo sampler and much more! Located right on Kim Sha beach with a beautiful turquoise sea and white sandy beach to refresh and relax you. Stop by for a drink, watch a game on a large screen, play in the sand or take in the sunset here. Enjoy a fabulous nightlife with live music on Wednesdays and Saturdays. Fireballs are lit on Friday and Sunday evenings. All is welcome! 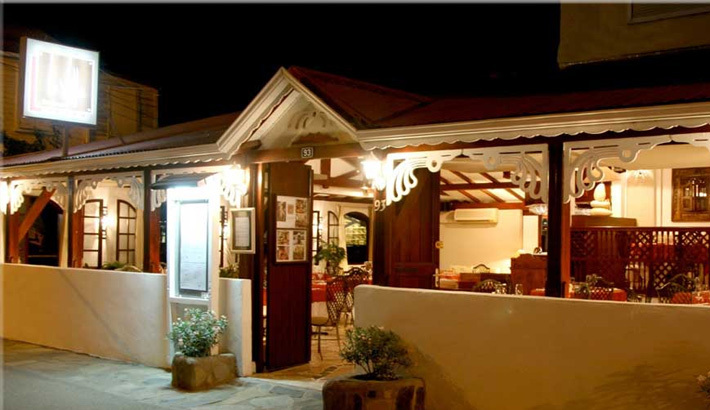 For many years iZi has been voted the best Italian restaurant on St Maarten. It is the home of homemade pasta and the ravioli and gnocchi are to die for. The grid menu concept allows diners to choose from an array of reasonably priced regular, organic whole wheat and gluten free pastas with a wide variety of sauces and accompaniments, offering more than 200 combinations. Located beach front on Simpson Bay Beach with the runway passing just behind, Karakter is the perfect place for plane spotters and beach goers alike! Complementary beach loungers are offered and the kitchen is open daily for breakfast, lunch and dinner with live entertainment every weekend. 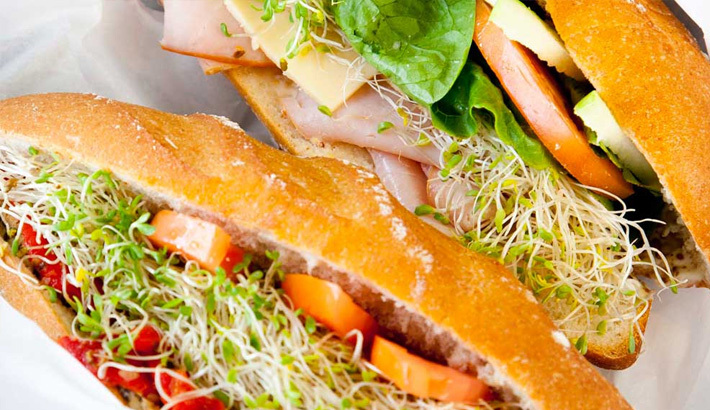 Enjoy the tuna salad, Mediterranean sandwich, Dutch specialties and more! With its unique grill on table concept, Melange combines the feel of a backyard Caribbean bbq with a contemporary finesse. You can enjoy a wide array of skewers, grilled to your perfection right at your table. The menu features a variety of unlimited succulent meat, seafood and vegetarian options accompanied with salads and signature appetizers and cocktails. 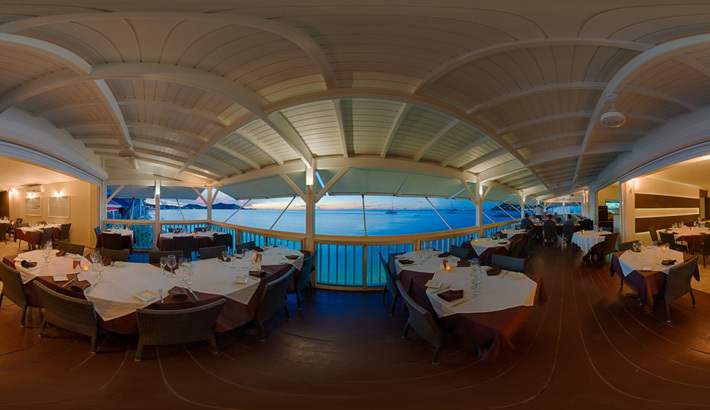 Located near the bridge and lagoon front in Simpson Bay, Skipjack's restaurant offers a unique waterfront dining experience open for lunch and dinner. 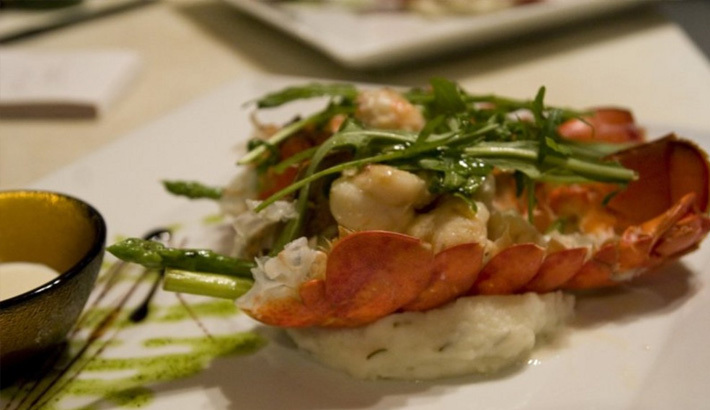 They feature LIVE Maine and Caribbean lobsters and are known for their seafood, so fresh they have their own Fish Market. 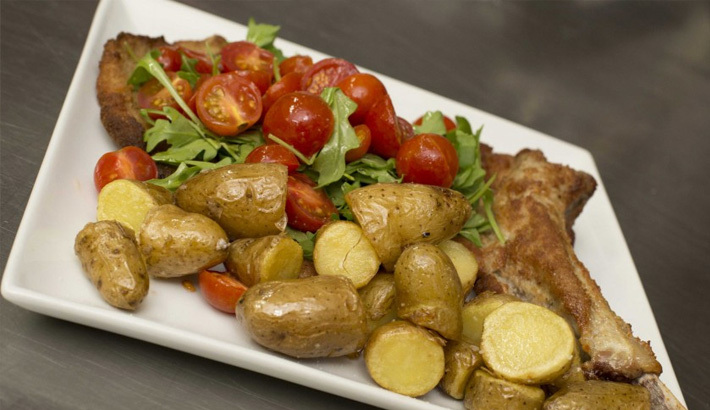 They also serve a variety of great steaks, grilled favorites and pasta dishes. Be sure to catch their daily specials! The Hideaway, perched beside an overflowing pool and sea view, offers the perfect setting for breakfasts, long, lazy lunches and romantic candle lit dinners. The international cuisine offered here is exquisitely presented and reasonably priced. Unwind to the sounds of tranquil music, and chat with the friendly staff who are eager to share their insights with you. Top Carrot, near the Simpson Bay Yacht Club is a welcoming health oasis set in a wonderfully casual ethnic interior with inspiring artwork on display. Top Carrot boasts a fantastic fresh juice bar with smoothies, juices and rejuvenating concoctions. 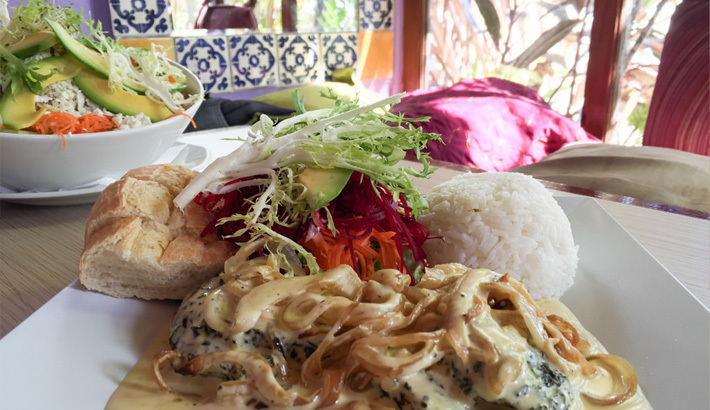 The cozy cafe features an abundance of homemade dishes, salads and eclectic daily specials. Zee Best is a household name for locals and repeat island visitors alike! Established in 1983 Zee Best offers homemade French patisseries baked fresh every morning, fantastic coffee selection, fresh juices and crepes, sandwiches, wraps, and just about everything you can imagine with eggs. Zee Best is the place to be for an amazing morning breakfast! 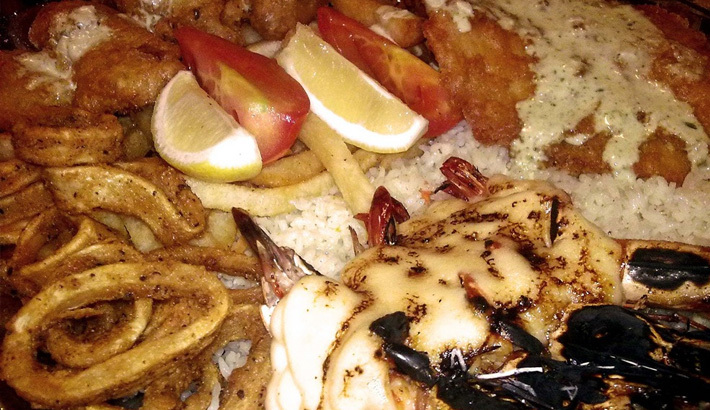 South Beach meets the Caribbean at Big Fish restaurant in Oyster Pond. The design is hip, modern and upscale with a diverse menu focusing on seafood and dishes including steak, chicken, pasta and vegetarian options. A full sushi menu is also available at Big Fish, and kid's menu too. The restaurant is perfect for a romantic dinner for 2 or a large celebration.